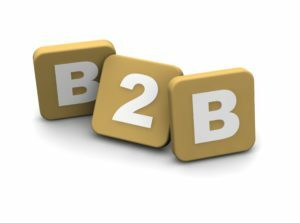 2019 is already promising to be a dynamic year for B2B marketing. That’s because we’re about to see many longstanding B2B content marketing strategies fade away while others take center stage. Stay ahead of your competitors by finding out which ones deserve your focus in 2019. 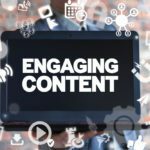 Fortunately, there are only three B2B content marketing trends that you absolutely must be aware of in 2019 to make this a banner year. 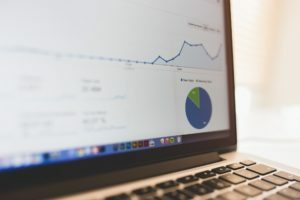 While intent data did gain some attention this past year, 2019 is going to see a lot more B2B companies adopt this powerful advantage. As the name suggests, intent data refers to observable online behavior of your leads that provides insights into what products, services, and content grab their interest. Of course, this can also go a long way toward improving your personalization efforts, which will make your lead-generation funnel even more effective. Companies that ignore the potential of intent data in 2019 will have a hard time making it to 2020. While they continue to take a trial-and-error approach to produce content, competitors that do leverage intent data will continue to hit the mark time-after-time. Another reason intent data promises to become one of the most important B2B content marketing trends of 2019 is that of companies like Bombora that are making it extremely easy to access this information and quickly put it to use. 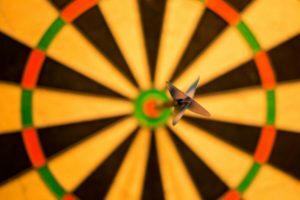 For similar reasons, retargeting will continue to be a powerful force in B2B marketing this year. Gain Valuable Insights – These ads show which sites are most popular among leads who convert. Improve Marketing ROI – Overall, retargeting is bound to lead to greater conversions, which means a better ROI for your marketing budget. 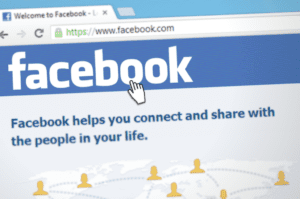 Increased Brand Awareness – Though harder to measure than conversions, it follows that seeing more ads about your company will help keep your leads aware of its offerings. There will definitely be further adoption and increased use among the companies already using these great tactics. 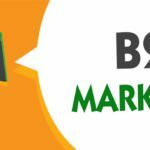 And, it’s on our list of best B2B marketing ideas in 2019 because a lot of companies are also going to realize that adding CRO technology to their martech stack is going to skyrocket their results. If you want proof, check out the case study we did on using retargeting ads and CRO. It shows that this kind of technology is absolutely a force-multiplier for retargeting campaigns. For the past few years, experts have been predicting that the next year is the one when video will finally take over B2B content marketing. Of course, the reason we keep hearing this is because video has yet to actually take over. In fact, most B2B companies have really struggled to figure out how best to use video to achieve results similar to the ones B2C marketers enjoy with this format. Specifically, 2018 was the year of six-second ads, “snackable spots” that countless B2C companies used to increase their brand awareness, improve their lead-generation numbers, and increase their revenues. However, if you check HubSpot’s list of best YouTube Pre-Roll Ads, you’ll notice a lack of B2B companies. 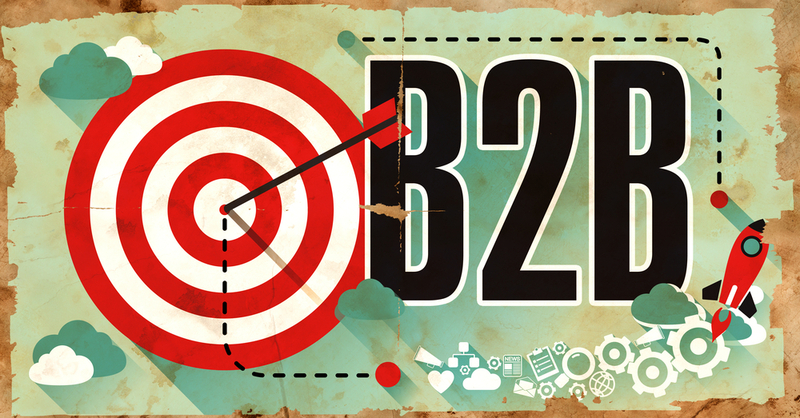 So, does that mean the option is dead for B2B marketers? No, but what it does mean is that, as usual, B2B companies need to do a lot more in-depth thinking about how to take a B2C success story – like video marketing – and apply it to their own, unique audiences. If you look at the B2B companies that have done video marketing well – and this includes everyone from Zendesk to IBM – there are two things that stand out. First, each company’s videos tend to be very unique. They’re not jumping on bandwagons because, among the B2B market, those are practically nonexistent. Second, they are almost always humorous with an aim for shareability. If your video is funny, you’ll attract shares from people who aren’t even in your market, sending the ad further, increasing brand awareness, and attracting more leads. As we mentioned above, CRO technology is about to have a big year in 2019 because of how it complements retargeting ads. However, this powerful technology can be used to boost results for any of your B2B marketing ideas. Contact us today and we’ll demonstrate how our platform will help you convert more of your leads without raising costs.